An Apple ID is required for you to enjoy all of iPhone’s services such as the App Store, Game Center, iCloud Drive, iTunes, Apple Music, and Apple Pay. 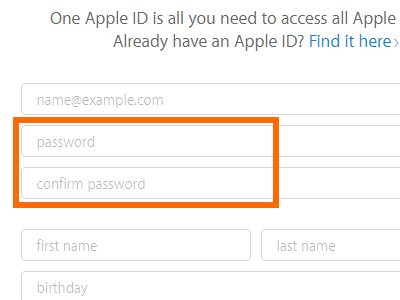 There is a common misconception that you can only create an Apple ID using an iPhone, a Mac or through iTunes. 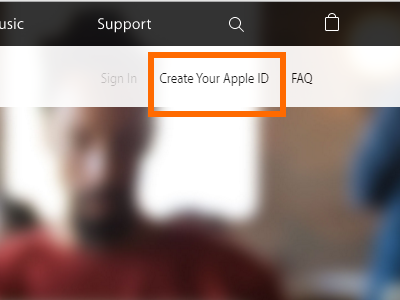 You can, in fact, create a new Apple ID using a computer without installing any software. 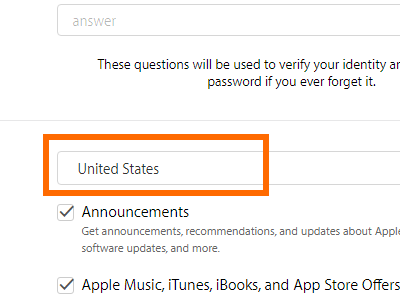 This article will guide you through all the steps necessary for setting up a new Apple ID using a computer. 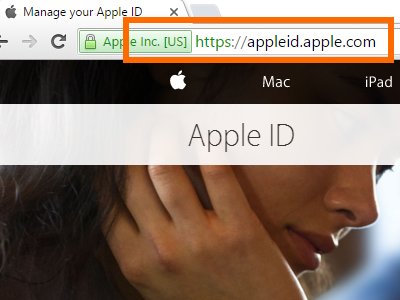 1.Go to Apple’s official site for managing your Apple ID – https://appleid.apple.com. 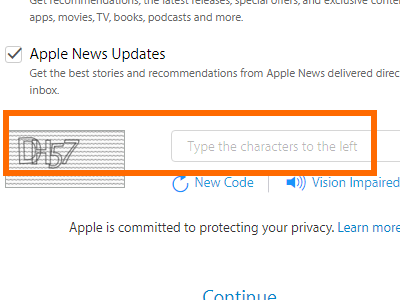 2.Click on Create Your Apple ID on the upper-right part of your computer’s screen. 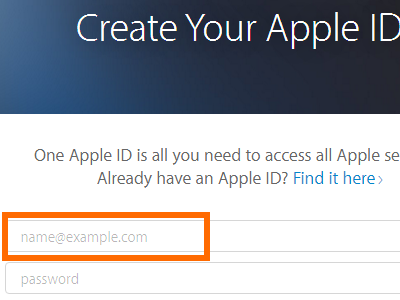 3.On the Create Your Apple ID Page, enter an existing email address. This will be used as your Apple ID. 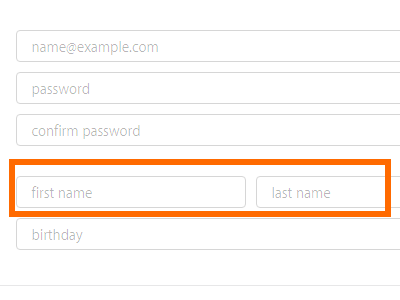 4.Enter and confirm your password. Passwords should be at least eight characters, have at least one number, and have a lowercase and an uppercase letter. 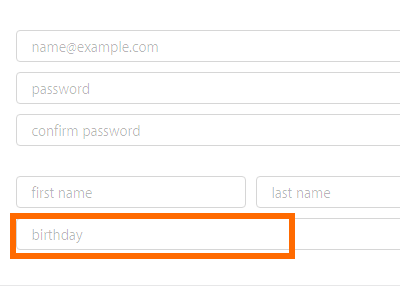 6.Enter your birthday. Apple services will be tailored based on your age. 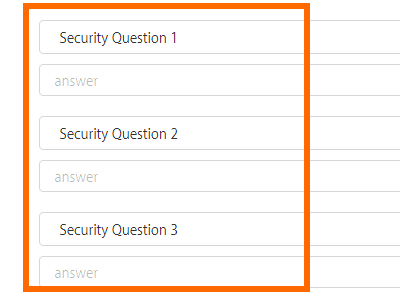 7.Enter three security questions with three different security answers. 9.Check on the respective check boxes if you want to receive announcements, offers and updates. 10.Confirm that you are not a robot by typing in the captcha code. 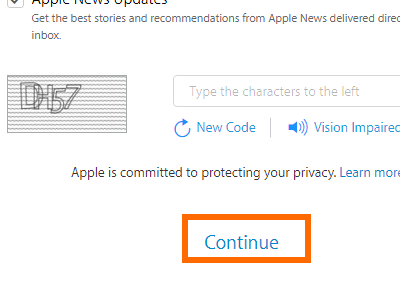 11.Click on Continue to proceed. 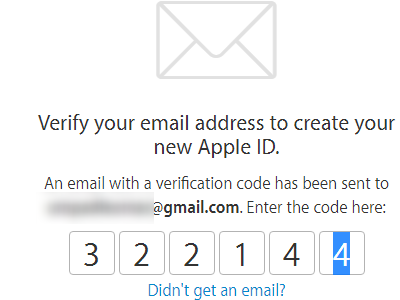 12.Apple will send a confirmation email containing a code to your registered email address. 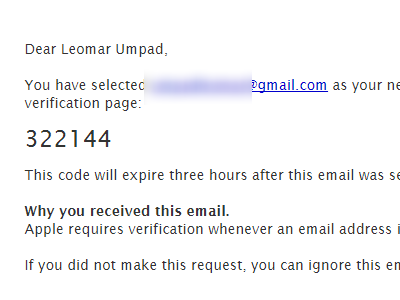 13.Enter the confirmation code on the verification page. 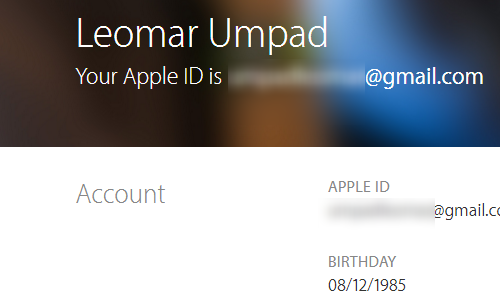 14.Your Apple ID is now created. Details of your Apple ID will be displayed on-screen. 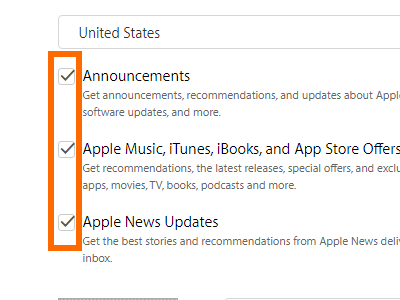 You can now use your newly created Apple ID to access Apple’s wide range of services. 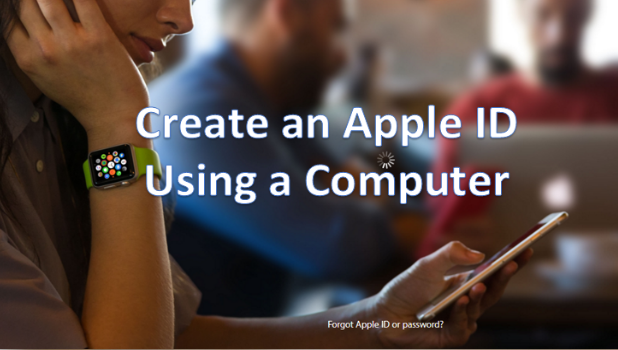 This tutorial explains how to create a new Apple ID using a computer. If you have questions with any of the steps above, leave a message in the comments section so that we can get back to you.